Tender encourages our patients to free the path of restrictions they encounter on a daily basis. By providing our patients with the hands on support they need, patients are free to remember and focus on the significant endeavors in life – creating and engaging in meaningful experiences with family and friends. 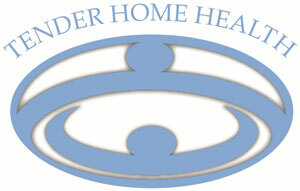 Some people who utilize home care services may feel that their independence is taken away, but Tender Home Health has the exact opposite philosophy. Our goal is to assist our patients and their families with less important activities so that our patients can have the freedom and independence to focus on the activities they love. Thus, our goal is not to have our patients feel helpless and dependent, but rather, to help reinvigorate their zest for life.